Founded in 1983, Ryan Partnership has years of best-in-class marketing expertise online and off, and rigorous insight mining combined with a keen ability to leverage the digital effect. Expertise includes advertising, digital, social media, mobile, research, product and promotions. 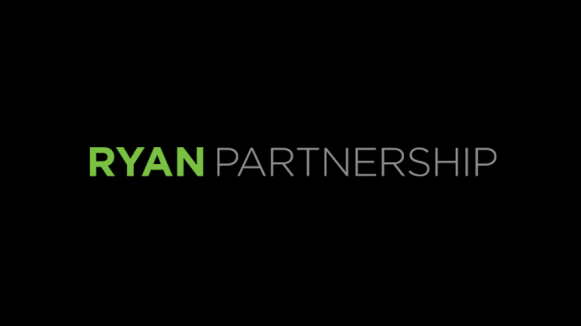 Visit the Ryan Partnership website.